On March 16, 2019 put a little Irish in your step. 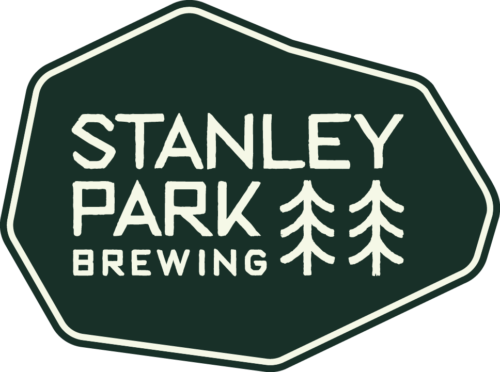 Come out for a flat and fast 5k in scenic Stanley Park. Timing: This is a timed event by Startline Timing. The timing is attached to your race number – no number no time. Make sure to wear your number. Your timing chip is on the back of your race number. No race number, no time. For safety purposes, participants with walking poles, strollers or baby joggers MUST start at the back of the pack and must walk the route. Want a FREE entry? Raise $100 for Diabetes Canada and you will get a free entry into the race (see information below). Note: Fees do not include online processing fee or t-shirt. Register a team of 5 or more and save $4 on your entry. *Teams are a minimum of 5 people. The Team Captain must register first and provide the team name and the system will generate a password. Team Members can then sign up using the team name and team password. Each Team Member needs to register individually. Donate/Raise $100 or more and you will receive a FREE entry. (we cannot refund you if you have already entered but you can give the free entry to someone else). Click on the donate button, make your donation through the online registration site and then email info@stpatricks5k.com and we will provide you details to register for FREE. RunGo is the official course sponsor for the BMO. St. Patrick’s Day 5k. Download the RunGo App for turn turn voice navigation of the St. Patrick’s Day 5k! 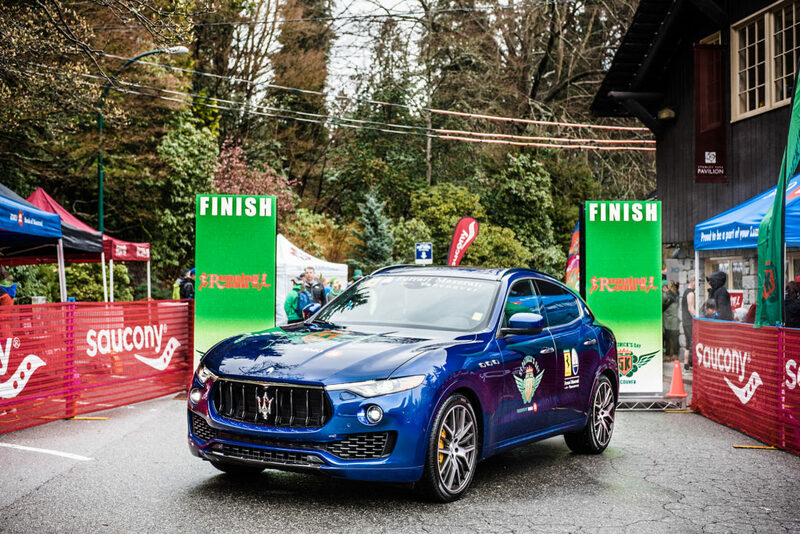 The race course will be running on the road (starting on Pipeline Road) and lead by Ferrari Maserati of Vancouver our lead pace car to bring you through the entire race and finishing at the Stanley Park Pavilion. Check out the Course Preview by RunGo! Ferrari Maserati of Vancouver is the official pace vehicle of the BMO St. Patrick’s Day 5k. Get your green on and chase the #maserati. Are you looking at running your first 5k? Join one of the 5k clinic at your local Running Room starting in January. Requests for complimentary entries for elite runners for the BMO St. Patrick’s Day 5k will be handled on a case-by-case basis. Please email us no later than three weeks before race day, at info@stpatricks5k.com with your name, age, gender, personal best performances. Serious enquiries only please. 1st – Cash grab of $150.00 for the 1st male and female to reach the mile. You must complete the race and be within 1 minute of the winner to collect the loot! You must be present to collect your award, they will not be sent to you after the event.